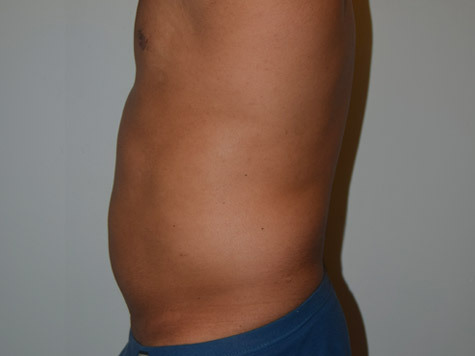 35 year old male was concerned with fatty bulges of waist and abdomen. 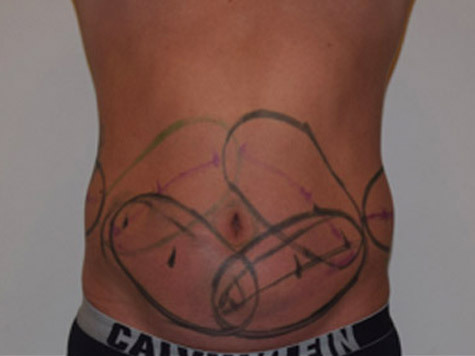 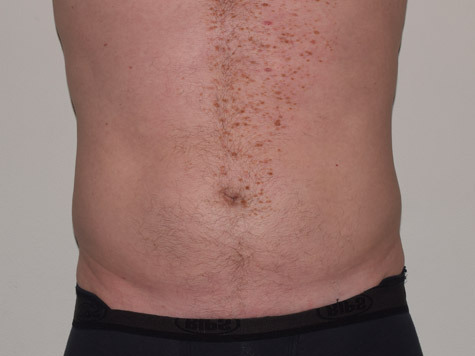 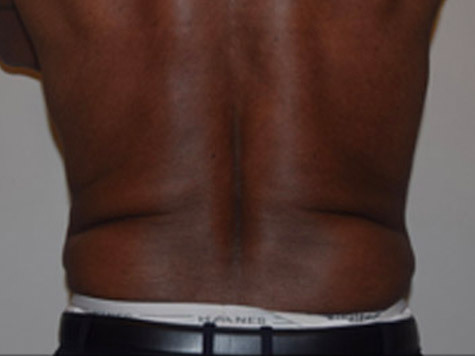 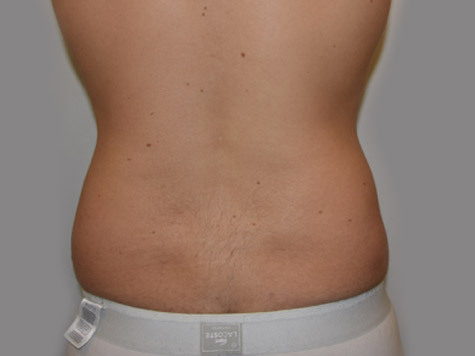 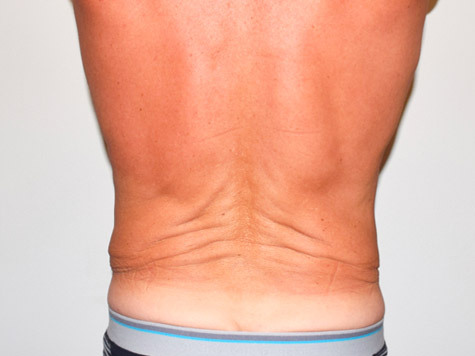 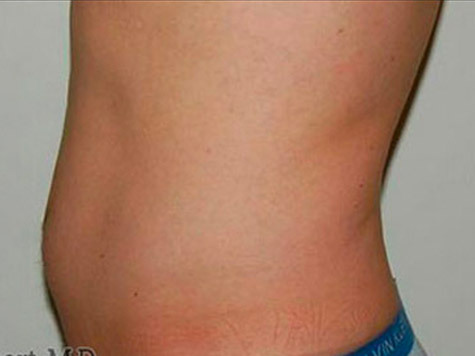 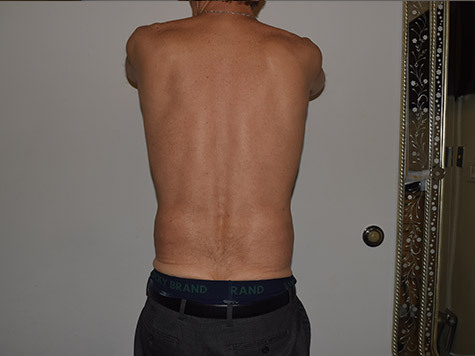 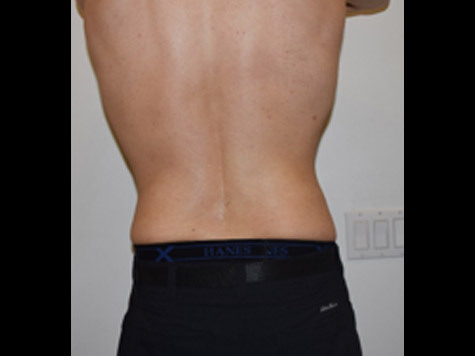 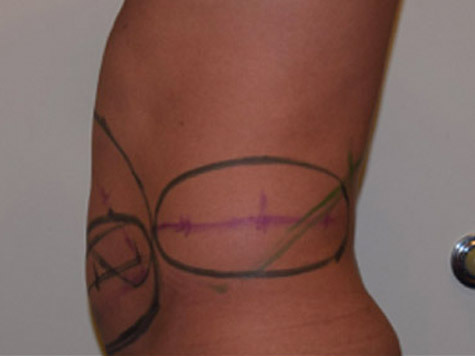 He was treated with 4 CoolAdvantage CoolSculpting applicators to the anterior waist and lower abdomen. 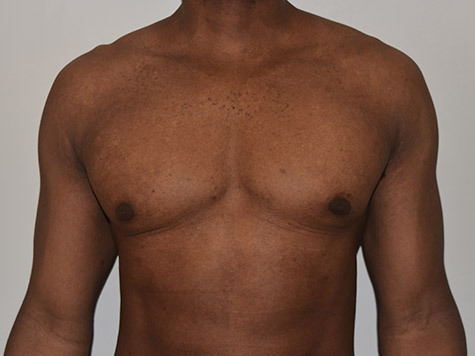 Results shown are 8 weeks apart.